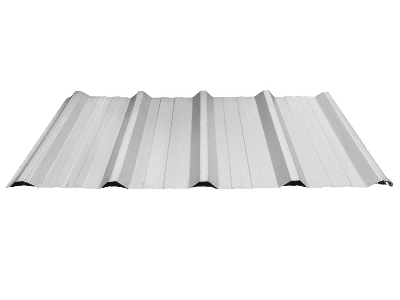 Premium metal roof with binding system hidden under the profile (boltless), thus providing maximum benefit against leakage and maintenance free. 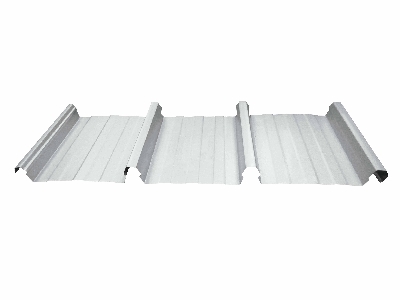 A development of Union Clip Panel® which is more economical with optimal quality. Roof and cladding with symmetrical trapezoidal waveforms. The waveform shape is aesthetic, powerful, efficient and easy to install. 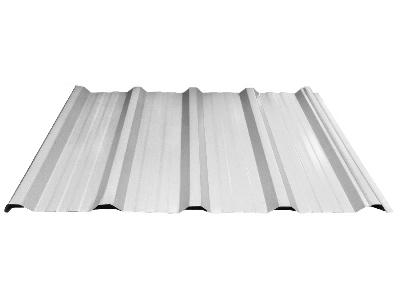 Suitable for residential, commercial and industrial buildings. 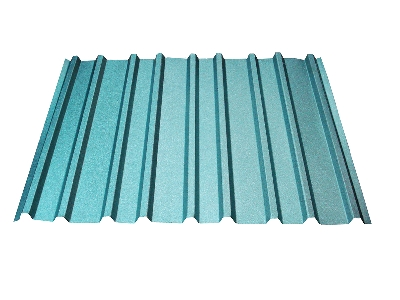 Economical roofing and cladding with simple trapezoidal waves and optimum water capacity. 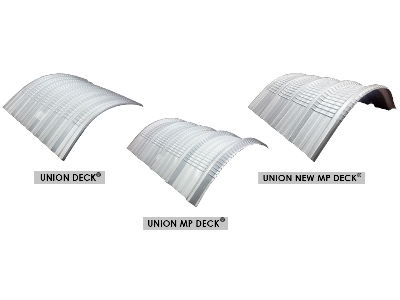 A development of a more economical Union MP Deck® with optimum quality. 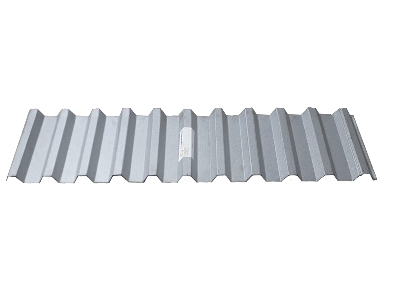 It has a higher peak of wave, with greater effective width, there for the rainwater capacity is larger. 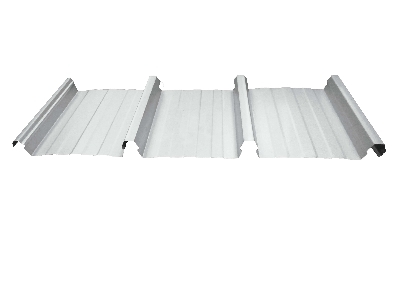 An improved profile form of Union Deck® with more waves and greater effective width that makes it more economical. 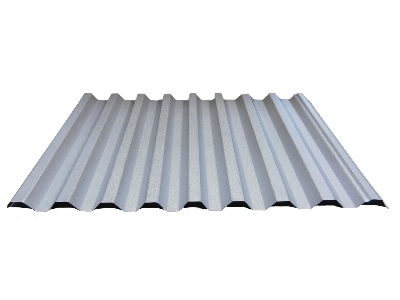 Roof and cladding with a trapezoidal waveform, and zinc aluminum coated metal base, its advantages are lightweight, efficient and easy to install. Curved roof with a convex or concave shape.